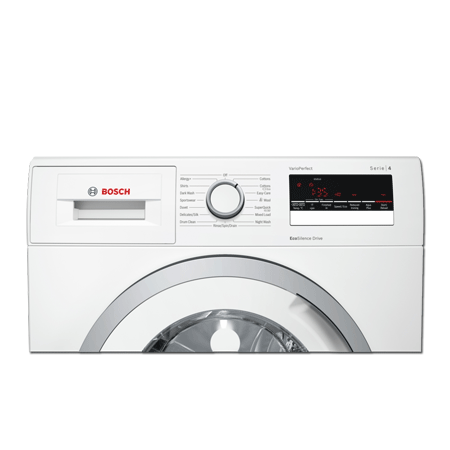 BOSCH WAN28201GB, 8kg 1400rpm Washing Machine with A+++ Energy Rating. 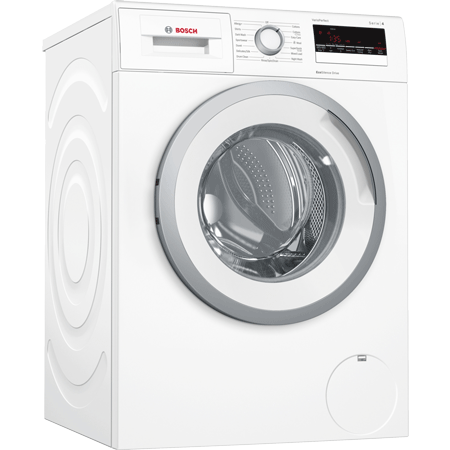 8kg 1400rpm Washing Machine with A+++ Energy Rating. 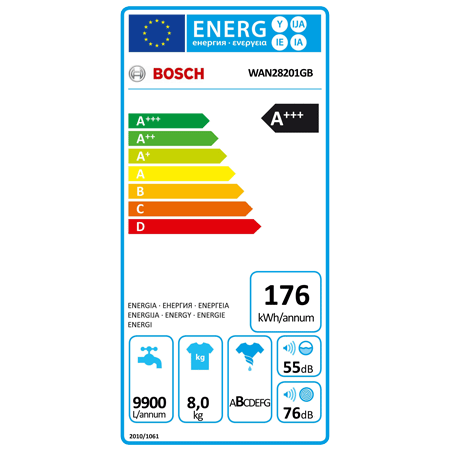 Boasting an outstanding A+++ energy rating and 8kg load, as well as the renowned Which? 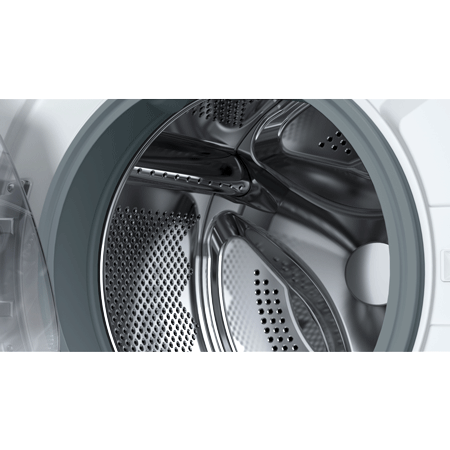 Best Buy award, the WAN28201GB Freestanding Washing Machine from Bosch is sure to take the chore out of regular laundry and help you keep a green home. 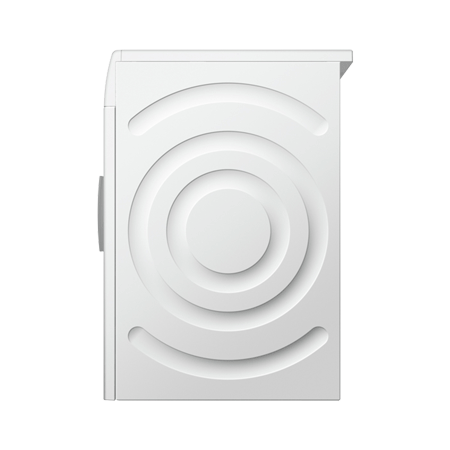 The VarioPerfect feature offers total flexibility by giving you the option to reduce the length of cycles by 65% or energy consumption by 50%. 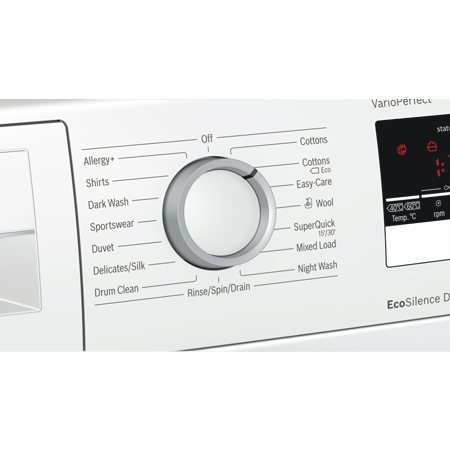 Whats more, operation is made simple thanks to the LED display and convenient control dial. Pay an initial 10% Deposit of £34.90. A £29 settlement fee is payable at the time of final payment. Settle the balance in 12 months interest free. 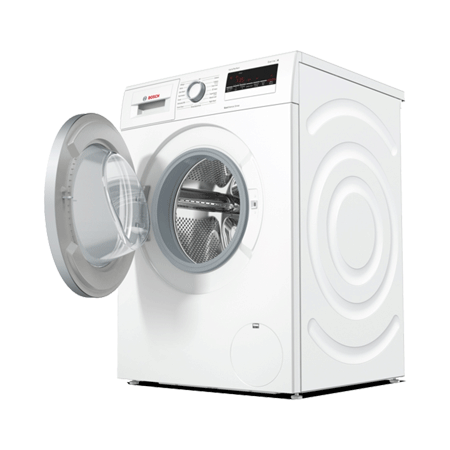 8kg Washing Machine with 1400RPM spin sp..